In November of 2015, www.steroidanalysis.com covered the Geneva unveiling of WADA’s report from Chairman Richard Pound regarding the profound influence of doping throughout the global athletic stage. The exhaustive 320-page ‘Pound Report’ was published very close to the release of the McLaren Report; a highly damning document with particular focus on Russia’s covert system that enabled its steroid-loaded athletes to compete on the world athletic stage. This, and other probes, were initiated following internal leaks made by Russian conspirators who’s collective conscience compelled them to abandon the program and alert the global authorities. One of the main informants is Grigory Rodchenkov – head of Russia’s anti-doping lab who now fears Russian retaliation and threats against his personal safety. Grigory spoke of creative PED cocktails and steroid/hormone stacks infused with alcoholic drinks that amplify effect while hastening absorption to limit the window of time whereby said PEDs can be detected. Russian Health Minister Vitaly Mutko’s attributed WADA’s findings to a negative global view of Russia given geopolitical events. 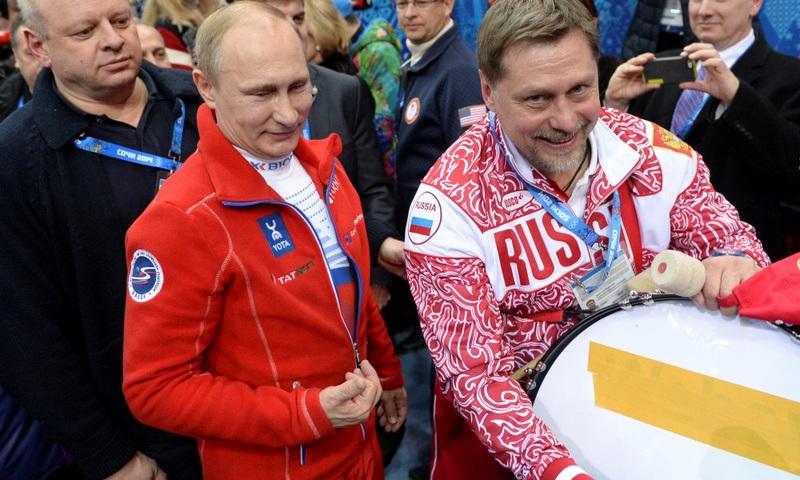 In the winter of 2015, details of the program were just beginning to circulate throughout world which entailed tampering with chemical assays, fake test results, and sample switching, while pretending to work with WADA through the Russian Anti-Doping Agency (RUSADA). Most shocking was the degree to which the Russian intelligence agency’s SVR RF and Vladimir Putin were involved. Confessions among the program defectors disclosed heavy-handed measures, devised by the SVR and Putin, that would lead to compulsory compliance in the effort to maintain secrecy, controlled data transmission, and hyper-monitoring of all relevant contributors & stakeholders. Allegedly, these tactics were a part of a greater strategy to assure the success of Russian winners throughout the lucrative domain of global sport. Outraged by brazen Russian behavior, the International Association of Athletics Federation (IAAF) Council decided, on June 17th, to suspend 100% percent of Russian Athletics Federation (ARAF) athletes, coaches, trainers, dieticians, etc… Upheld by the Court of Arbitration for Sport (CAS) in July of 2016, the WADA solution was equally bold and to be applied to (1) the Russian Olympic Committee, (2) a number of Russian claimant athletes, (3) and recognized by the International Association of Athletics Federations (IAAF). Furthermore, CAS dismissed requests for arbitration, requests for appeals, and deemed claimant athletes as ineligible for the Rio 2016 Olympic Games – WADA. 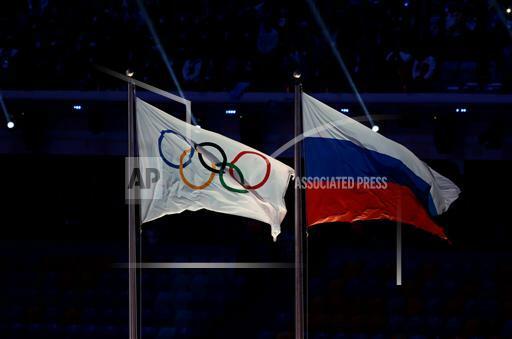 Yesterday – the International Olympic Committee (IOC) decided NOT to impose a universal ban on all Russian athletes during next month’s Summer Olympic games in Rio. In stark contrast to recent sanctions, the IOC opted to provide Russia with an ‘face-saving’ escape route. 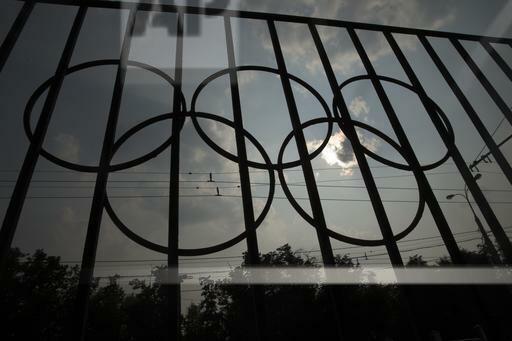 The IOC has determined that Russian athletes may be allowed to compete if compliance with all anti-doping requirements can be confirmed by approved governing bodies within their discipline. For instance, Russian swimmers may be allowed into the Rio Games depending on outcomes verified by the FINA. The ITF has already verified compliance of Russia’s tennis competitors. 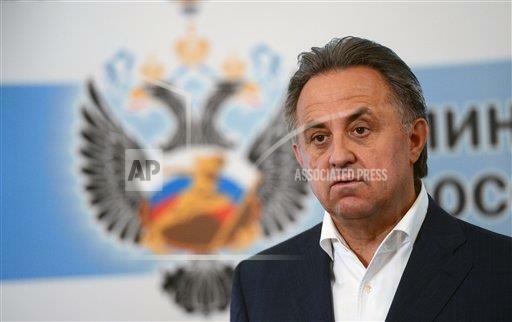 Hours ago, Russian Sports Minister Mutko expressed gratitude for the IOC reprieve.